Anyone uses generic STM32 Bluepill board? 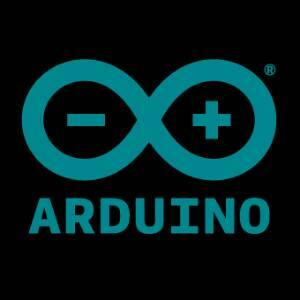 What advantages it has over an Arduino Uno or Mega? And what advantages we have in a 32 bit board over an 8 bit board? I would be interested in this too. These things are super cheap - like 2$ from China - and can be programmed via USB with the stm32duino-Bootloader. I just tested some example sketches with mine. 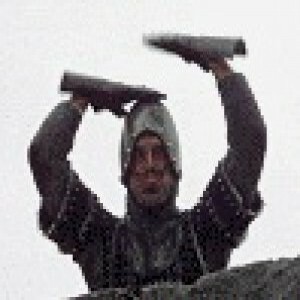 stm32duino.com is the forum about these cheap boards. A ARM 32bit micro with 72 MHz clock is speeder than a 8 bits micro with 16 MHz clock. There is a CAN bus. There are more of all because it is a more recent micro. But for me main advantage is 50 % Inputs are 5V tolerant. I don't known other ARM micro with this capability and no arduino ARM-Atmel board (DUE,Zero,MKR) can do that. I use it now for 2 months. Very nice MCU. Flaster that UNO. So fast that you have to put a delay (1000); at the start of setup function. Else serial interface will not work. Then pinMode(PA0, INPUT_ANALOG); IS A MUST. Dont use pa0 must be PA0. Some small changes. The example code that comes with installation is not all correct. Patients is all you need. So fast that you have to put a delay (1000); at the start of setup function. Else serial interface will not work. Are you talking about USB serial? The reason is because of reenumeration of USB devices. Hardware serial doesn't have this problem. One of the resistors apparently need changing for USB to work and apparently you cant connect external power and usb at the same time. You also need at USB to serial converter to get started with it (cheap from china). I have only uploaded the blink sketch but will be trying to implement more when I have time, my only concern is that library support is going to be more limited than typical Arduinos (but im new to it, so I can't tell you it is good or bad), but if i need to do something really basic at higher speed than Arduino it could be very handy and affordable.